You can be a hero and make an incredibly BIG impact in the life of a child for a very small gift. Just $30/month can provide the basic necessities to an impoverished child in need - food, clothing, medical care, education - which can radically change the course of their lives and help to break the cycle of poverty. 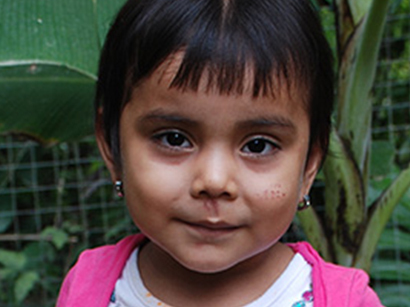 We need Heroes like you to help provide hope to a child! Be a Hero today for a child in need! Become a child sponsor, fund a water filter for a family or support Give2GiveHope with a donation to give us the resources we need to keep changing the world one child at a time.